Our material is based on our long experience with students of all levels. Learning material are important because it can significantly increase the learning process. We provide you with different kinds of material such as bilingual worksheets. They will help you to better understand difficult grammar topics and show you the necessary vocabulary. To make it more fun we use flash cards, games and role plays. In addition, you will receive extra material to practice what you have learned in classes. 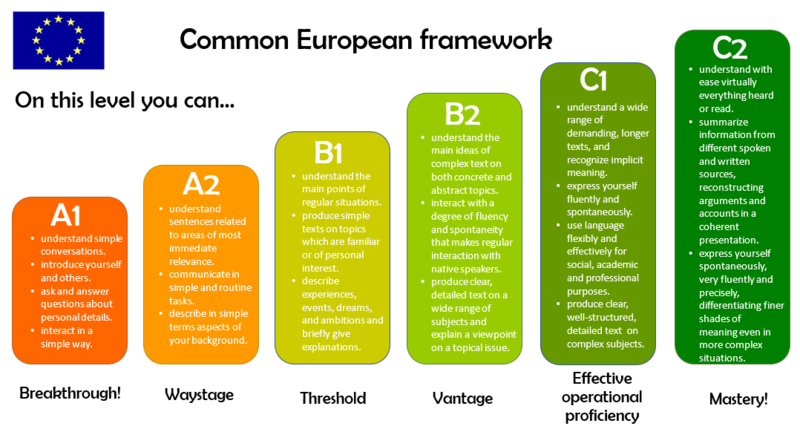 Have a look at the following chart showing the Common European Framework to determine your language level. 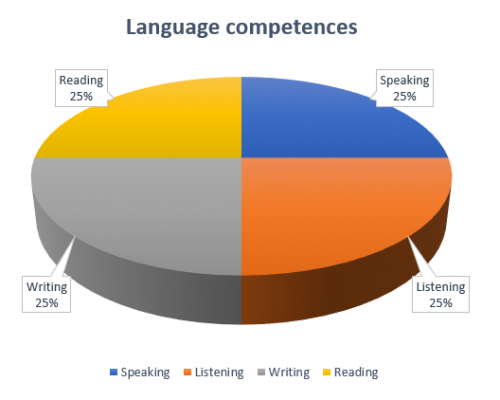 Here at Mayra´s Spanish School we work with all levels of Spanish competency. 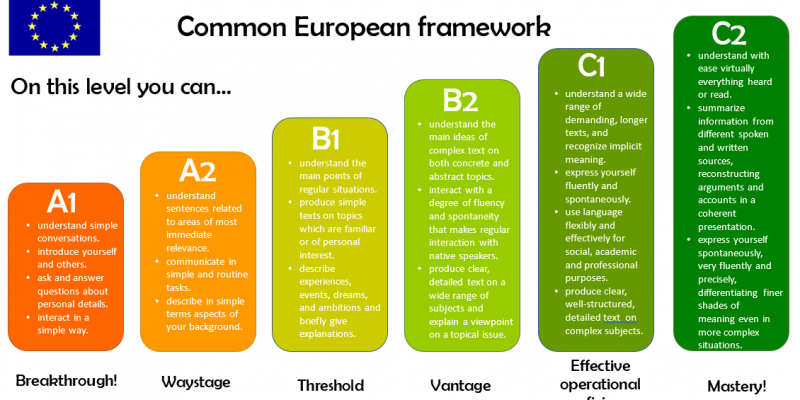 Whether you are at level A1 or C2 Mayra´s is the place to improve and develop your Spanish and have fun while doing it. Find below some useful websites and applications to help you in the learning process. 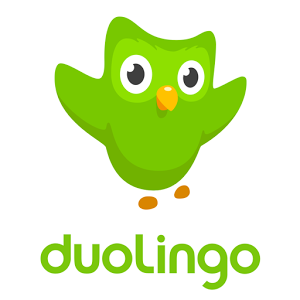 Useful language learning application that is completely free. 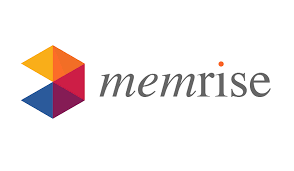 Memrise is another application that is very useful for vocabulary training. 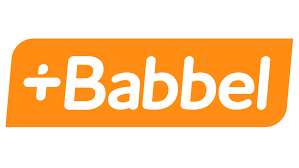 Babel is an application you have to pay for but it is very good to get conversational skills.